Added on: Jul 31st, 2014 by Quake Da V.I.P. 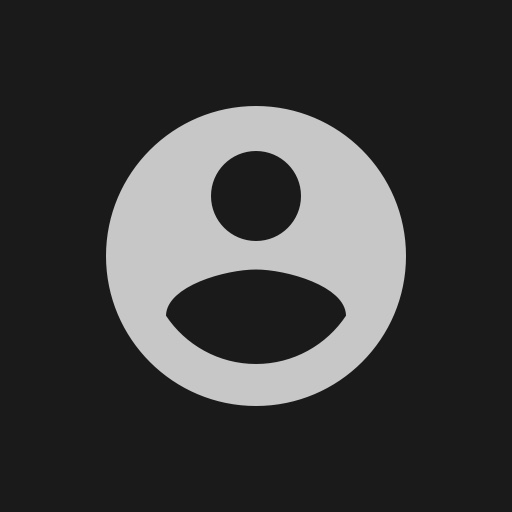 Recent tracks and albums from Quake Da V.I.P. Re-upped by Quake Da V.I.P. Quake Da V.I.P. 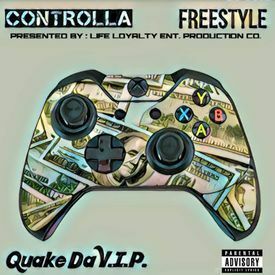 Controlla "Freestyle"
Added on: Oct 6th, 2016 by Quake Da V.I.P. Added on: May 6th, 2014 by Quake Da V.I.P.